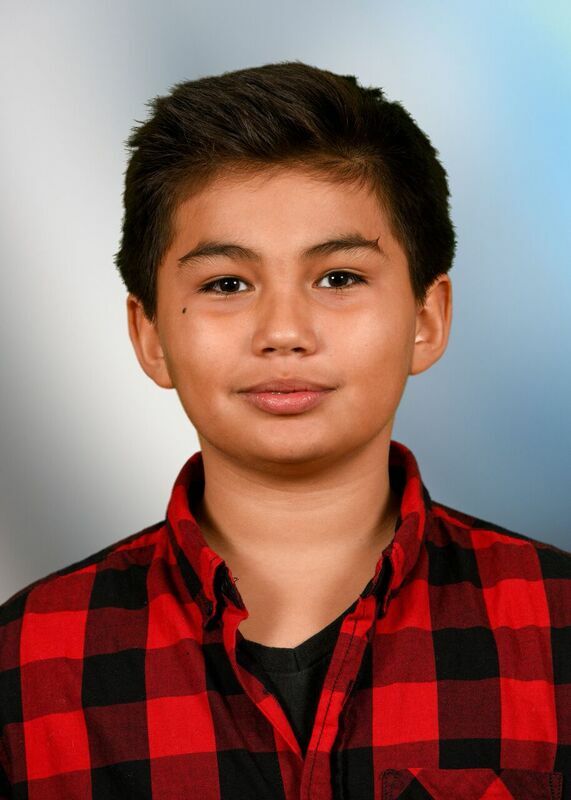 Young Ojibway actor Sladen Peltier has been nominated for a Canadian Screen Award in the supporting role category for his portrayal of Saul Indian Horse in the movie Indian Horse. Torn from his family as a young boy, Saul struggles to break free of the horrors of the Canadian residential school system and redeem his dignity as an indigenous man by finding salvation in the unlikeliest of places, the game of hockey. Peltier goes up against actor Natar Unglaq in that same category for his role in the film Iqaluit. Best known for his starring role in Atanarjuat: The Fast Runner, Unglaq plays Noah, friend to the gravely injured northern worker Gilles. Noah grows close to Gilles wife Carmen, and they travel to Frobisher Bay, both seeking answers. Another film from the north is up for Best Short Documentary. Three Thousand by Inuit artist Asinnajaq throws a creative net into the audiovisual archive, weaving historic footage of Inuit into original animation. In 12 minutes she recasts the past, present and future of Inuit in a surprising new light. RUMBLE: The Indians Who Rocked The World is up for a few awards: Best Feature Length Documentary, Best Cinematography in a Feature Length Documentary, and Best Editing in a Feature Length Documentary. RUMBLE: The Indians Who Rocked the World tells the story of a missing chapter in the history of American music: the Indigenous influence. It features music icons Charley Patton, Link Wray, Jimi Hendrix, Buffy Sainte-Marie, and others. RUMBLE shows how these talented Native musicians helped shape the soundtracks of our lives. Indigenous historical inspired work, Hochelaga, Land of Souls, is a film that takes Mohawk archaeologist Baptiste Asigny (played by Abitibiwinni First Nation rapper Samian) back through 750 years of history in one single spot "where the souls of all centuries and all cultures mingle despite the years that separate them." Stemming from an excavation dig in Montreal following a deadly sinkhole during a college football game, Asigny tells an audience that the McGill campus is the long-elusive site of Hochelaga, an ancient Iroquois village. The film mixes scenes from different centuries, including the aftermath of a bloody Iroquois battle; a white trapper whose romance with a Native woman is torn apart by plague; and a wealthy widow hiding fugitive soldiers during the American Revolution; and is a testimony to those whose lives were forever changed by the coming of intruders. The film is up for Achievement In Cinematography, Achievement In Costume Design, Achievement In Art Direction, Achievement in Make-Up, Achievement in Music, Achievement in Overall Sound, Achievement in Sound Editing and Achievement in Visual Effects.